Salvatore and Maria Pizzi Foundation, Inc. In memory of Salvatore and Maria Pizzi, The Salvatore & Maria Pizzi Foundation, Inc. was founded in 2012. This foundation was established exclusively for charitable, educational, and/or other permissible non-profit purposes. Salvatore was born in Miranda, Italy in 1893. In 1920 he left Italy for the United States, leaving behind his wife, Maria, and his 4-year-old daughter, Angela. With only a third grade education and unable to speak English he was determined to find a way to provide for his family. In 1922, after working at several odd jobs and saving his money, he was able to make arrangements for his wife and daughter to join him. His two sons, Michael and Nicholas, were born in the United States in 1923 and 1925, respectively. Salvatore became a United States citizen and a successful businessman. He owned and operated a successful barbershop in Copley Square. In time, he purchased three pieces of rental property in Boston. This became a family business that employed both Michael and Angela. When Angela passed away in 1987, his son Nicholas joined the business. Upon arriving in America, Maria worked as a seamstress and learned to speak English. She studied diligently and passed the test to become a United States citizen. All the while, she raised her three children and provided a warm, loving home for her family. 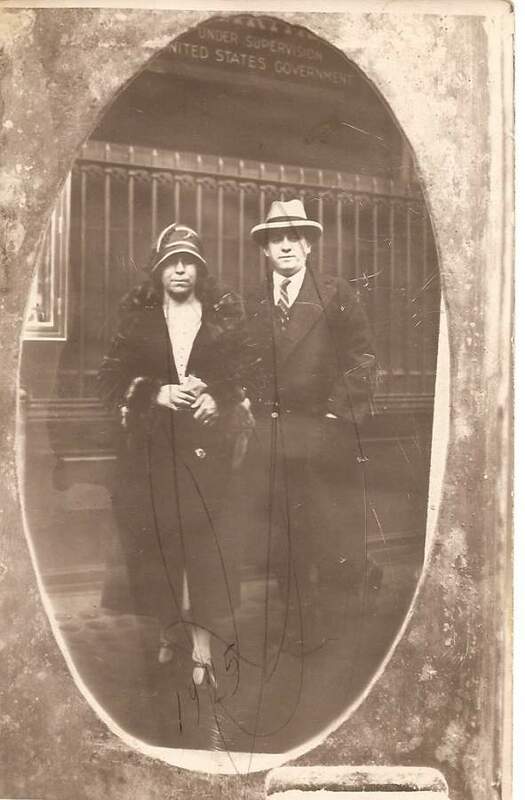 Salvatore and Maria attributed their success to hard work and to the opportunities available to them in the United States. Salvatore was determined, focused, and courageous in his endeavors. Maria was kind, hard working, and family-oriented. Together they were an amazingly successful couple. Salvatore and Maria highly valued education. To honor their memory, this foundation was established to award scholarships to students residing in Massachusetts who meet the established criteria. Copyright 2012 Pizzi Foundation. All rights reserved.